The idea of creating artificial life is certainly not a new concept. In fact, humanity has depicted automated beings in both art and literature for centuries, but it’s only relatively recently that we’ve started to develop these exciting, new technologies. The futuristic field of robotics has grown significantly since the dawn of the 20 century, with various machines being used in hostile environments, manufacturing processes, and medical research facilities. 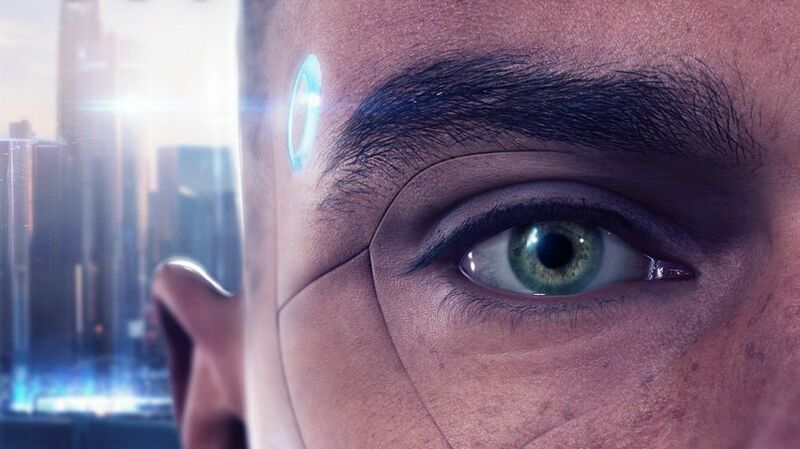 Our world may be far from the android-filled future of Detroit: Become Human, but as research and funding grows, it could one day become our reality. Of course, creating new life comes with myriad new responsibilities and ethical dilemmas – areas that game director David Cage is keen to echo throughout his tale of man vs machine.